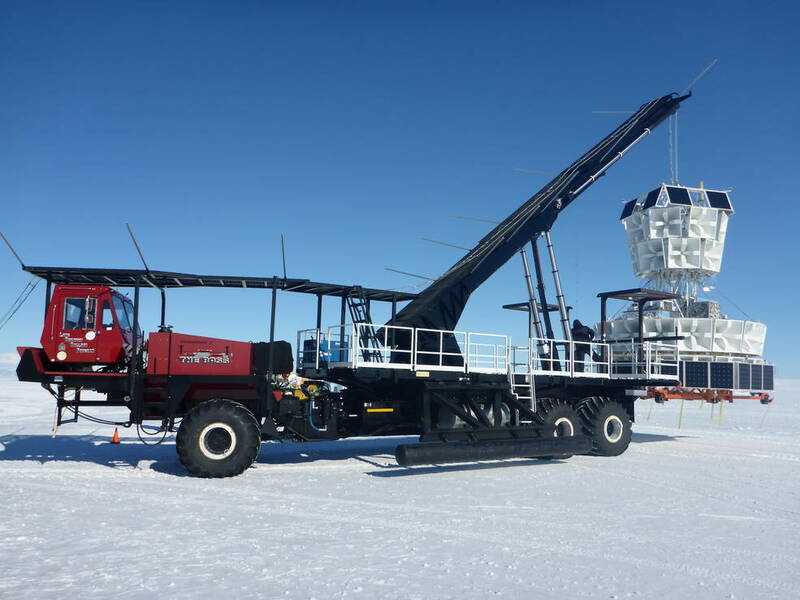 The instrument is a radio telescope to detect ultra-high energy cosmic-ray neutrinos from a scientific balloon flying over the continent of Antarctica. 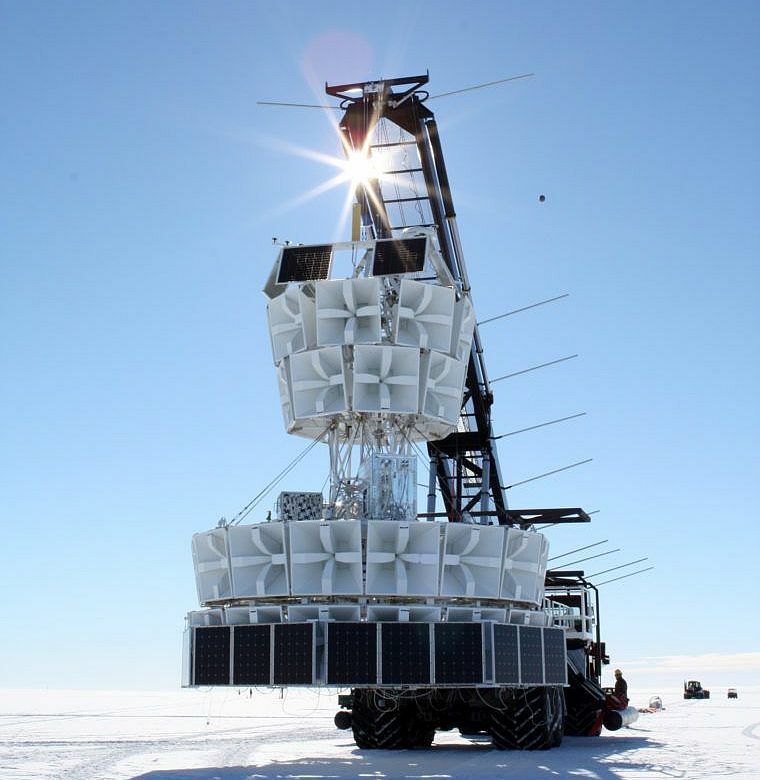 It will be the first NASA observatory for neutrinos of any kind. Neutrinos are of great interest to astrophysicist as they are the only particle that can reach earth unattenuated at all energies. This is particularly of interest at high energies where other particles and photons will interact with the photons of the microwave background making them unable to propagate and survive over long astrophysical distances. In other words, if the scientists want to see the ultra-high energy universe, they should view it through the "light" of neutrinos. 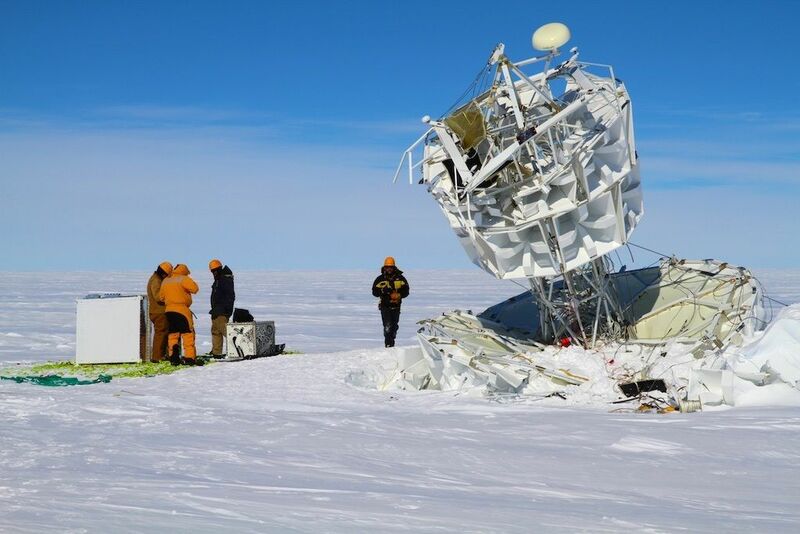 The ANITA instrument detects these ultra-high energy neutrinos by use of the Askaryan effect. This effect predicts the production of a coherent radio emission from the cascade of particles produced in a high-energy particle interaction. In other words detecting a 'snap' in the radio frequencies caused by the interaction of the ultra-high energy neutrino. 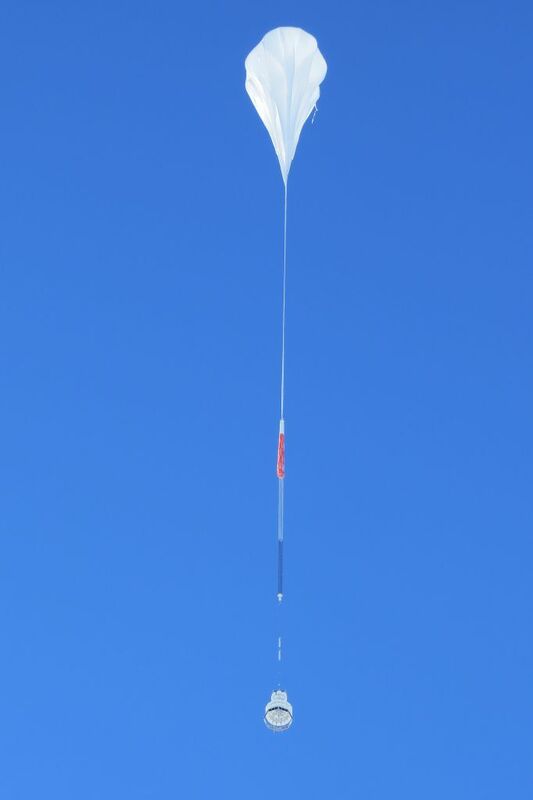 In order to detect this radio emission (Askaryan pulses) it's needed a radio transparent medium for the interaction to occur in - and lots of it since these interactions are rare. Some materials that are radio transparent are salt, sand and ice. Also needs a fairly radio quiet area as the Askaryan pulses are very faint signals. 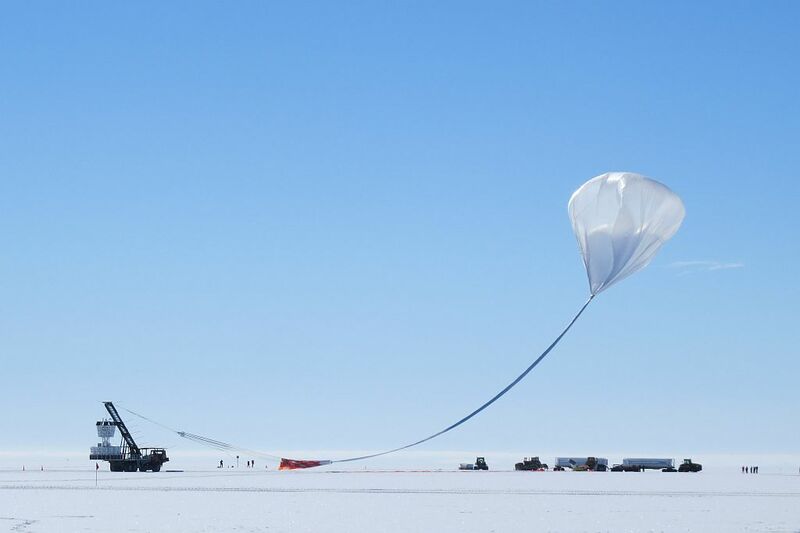 The ANITA instrument was designed to fly over the continent of Antarctica - the location of some of the most pure ice in the world as well as one of the most radio quiet spots on earth. 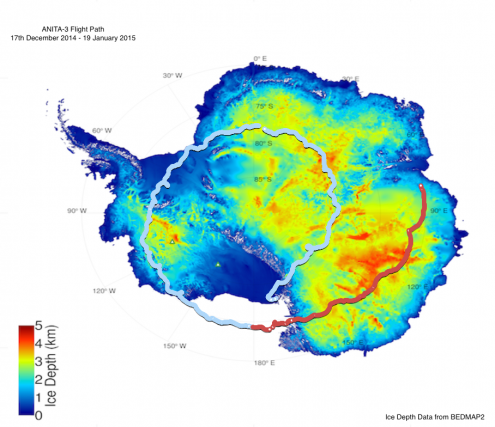 Flying at 120,000 ft (~ 37 km) the instrument can observe ~1.5 million square kilometers of ice. However Neutrinos are so rare that with a detection area that large the scientists don't expect to see more than a hundred or so events.